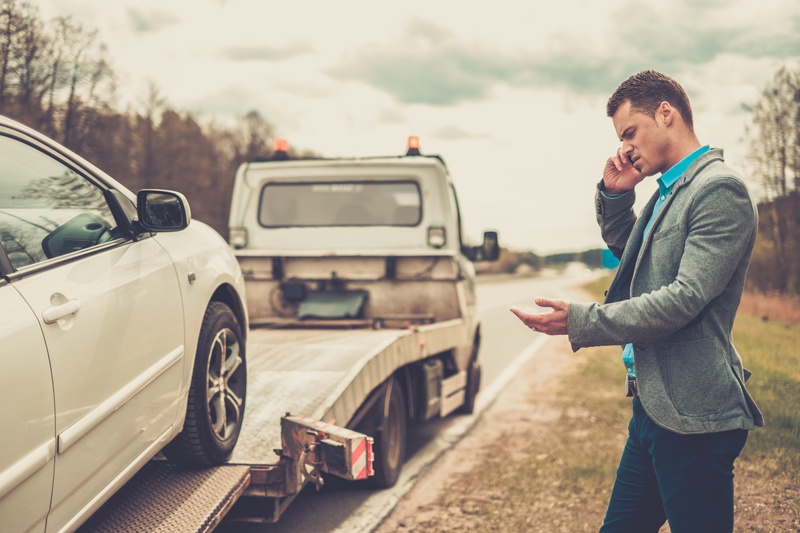 As a RTTO (Registered Tow Truck Operator) our fees are in strict accordance with the Washing State Patrol and we pride ourselves on always being fair and accurate. 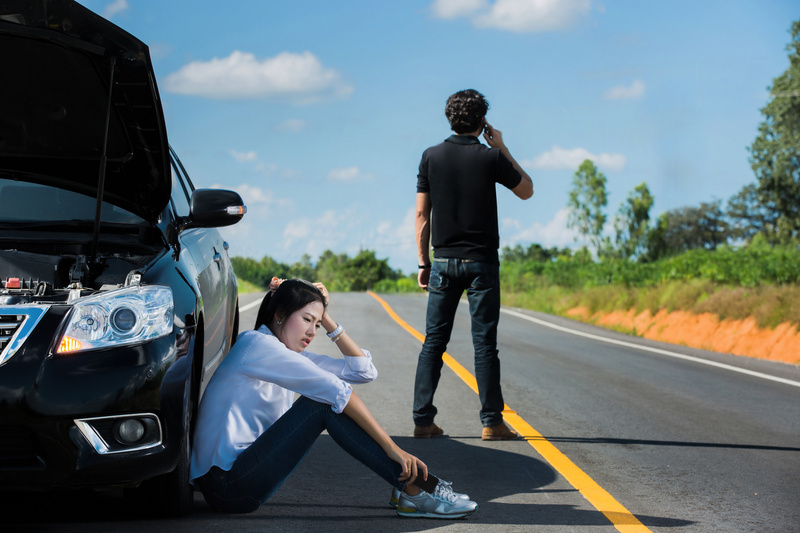 Rest assured you’ll never be charged some arbitrary amount or for services you don’t receive. 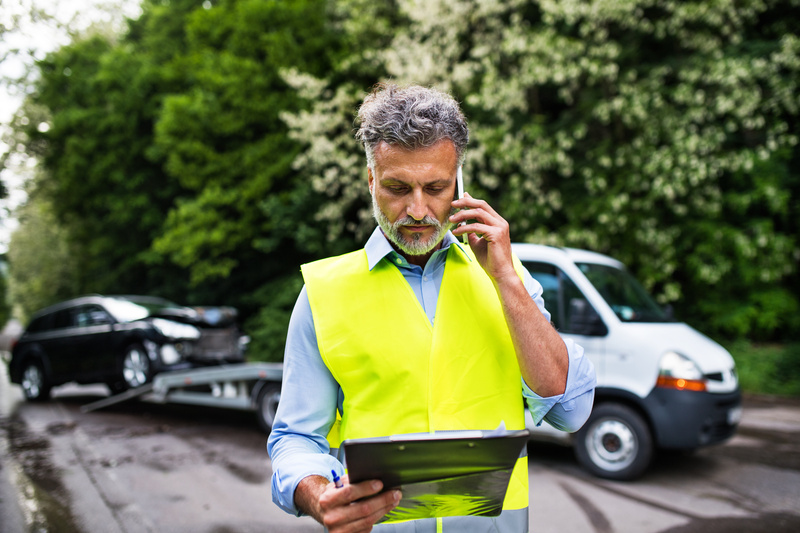 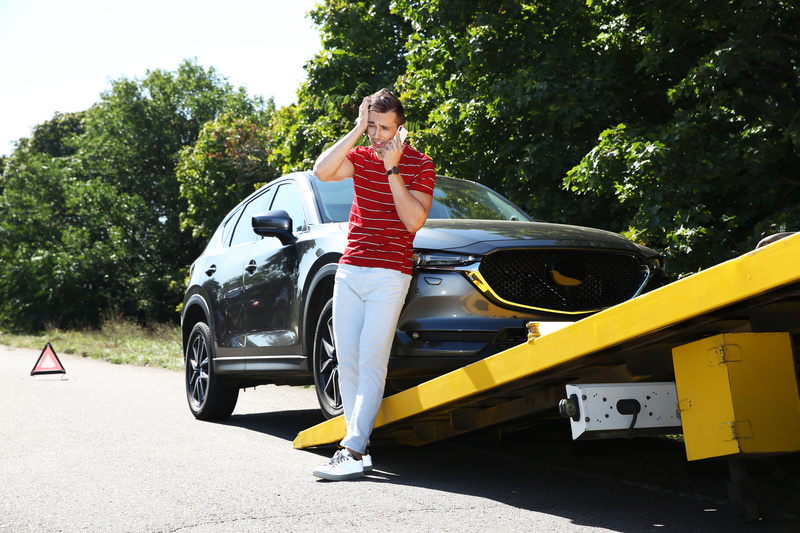 If you need your vehicle moved quickly and safely or if you’ve ever been stranded on the roadside, you know how important reliable towing is. 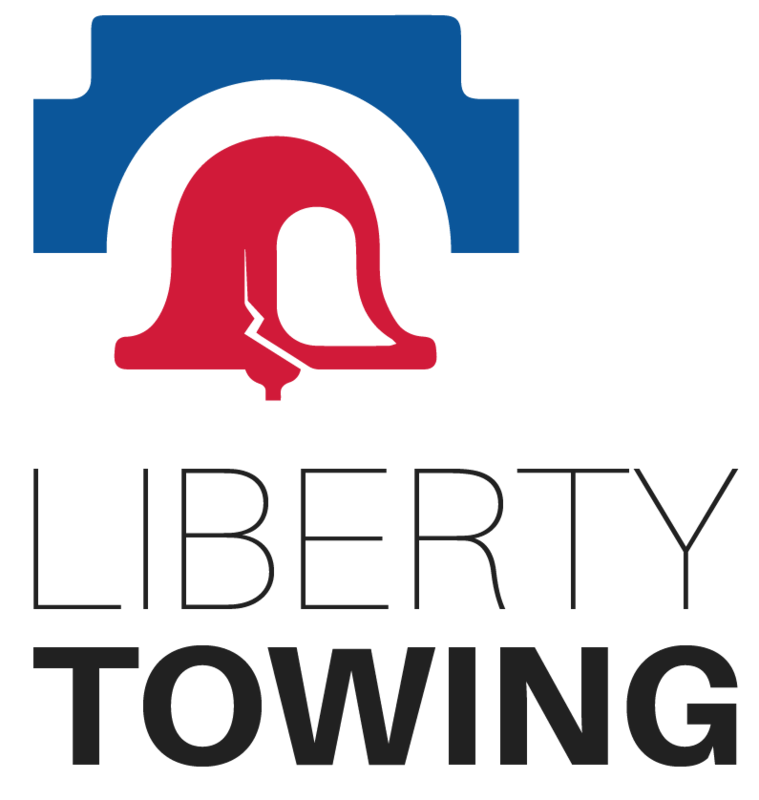 In the Tacoma, Lakewood, Federal Way & Gig Harbor area, you have only to call Liberty Towing—and we’ll quickly dispatch a unit from our central location to help get you back on track in a hurry. 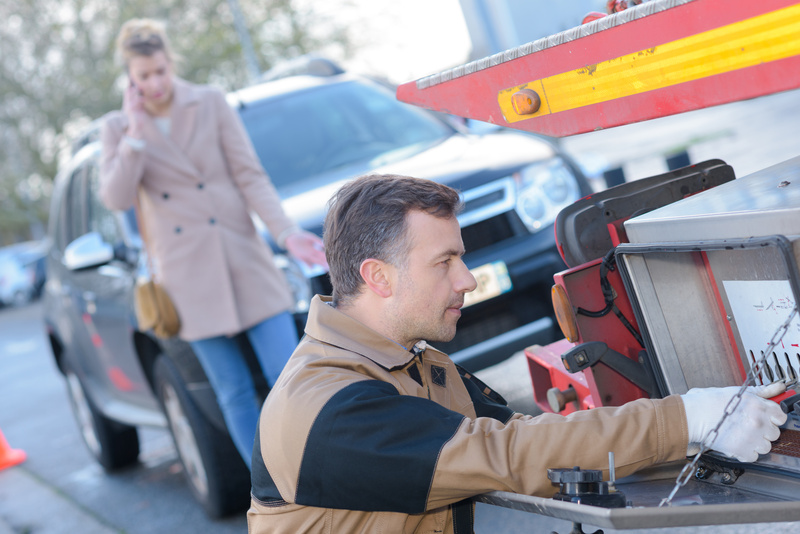 Call us now for a quick, fair and accurate towing or roadside assistance quote.